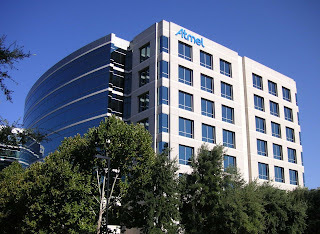 Faruqi & Faruqi, LLP, a leading national securities firm headquartered in New York City, is investigating the Board of Directors of Atmel Corporation (“Atmel” or the “Company”) (NasdaqGS:ATML) for potential breaches of fiduciary duties in connection with the sale of the Company to Dialog Semiconductor for approximately $4.6 billion in a cash and stock transaction. The Company’s stockholders will only receive $4.65 in cash and 0.112 of a Dialog American Depositary share, or approximately $9.22, for each share of Company stock they own. 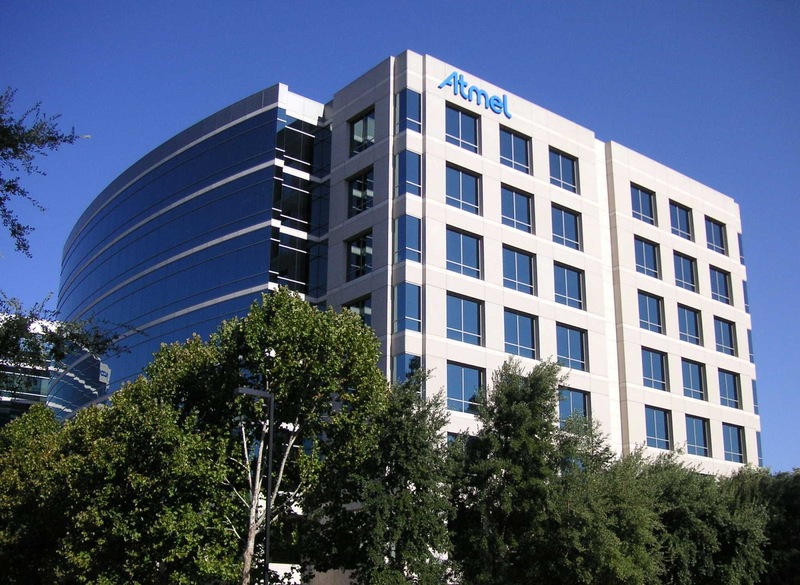 Howver, the offer is inadequate since Atmel stock traded at $10.44 per share as recently as June 22, 2015 and an analyst has set a price target for Atmel stock at $12.00 per share. If you own common stock in Atmel and wish to obtain additional information and protect your investments free of charge, please contact F&F's Juan E. Monteverde, Esq. either via e-mail at jmonteverde@faruqilaw.com or by telephone at (877) 247-4292 or (212) 983-9330.